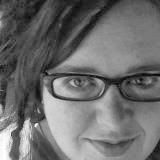 Now, let's talk about this sucker. While it may look a little minimalistic, there's actually a lot going on here. First of all, we have the main character, Grayson, right there front and center. He's dark and mysterious and clearly not a social butterfly going by the way he's tucked away in that hood. Leather, which plays a pivotal role in zombie safety, is represented by his jacket. Which is zipped up to his neck-- he won't be letting just anyone in. It'll take someone unexpected to break through the barrier he's erected. And last but certainly not least, can we talk about the water?! The WATER. This is not at all what I expected when I asked for something with water. Those of you who know about these zombies, know how important water is to them. They basically need water to remain animated. It's THE MOST IMPORTANT element to these undead. And I just love how the Omnific team chose to represent it. That Grayson is submerged. With his clothes on. That there are no water droplets on him (you'll get why this is important when you read the book). That the water is CALM. I can't explain why it's all so fitting without giving anything away. But just know, that this cover couldn't be anymore perfect for the story Fatal tells. 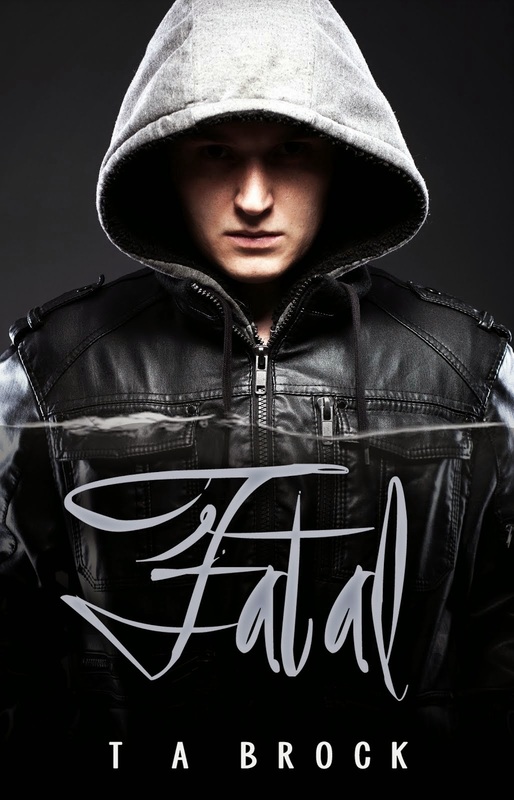 If you'd like to add FATAL to your Goodreads list, check it out here! It's perfect, T.A.!!!! Oh I can't wait to read it now!!! Great cover, great blurb :D Congrats, boo. Mysterious was the first thought I had about the cover. It looks great, and the story sounds awesome. Best of luck with it!! That is an awesome cover. I love it and would definitely pick it up. The blurb sounds good too. It's definitely going on my goodreads shelf. Thanks, Patricia! 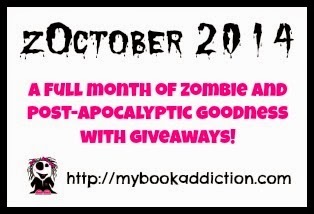 I loved reading your post on the writing blog hop.